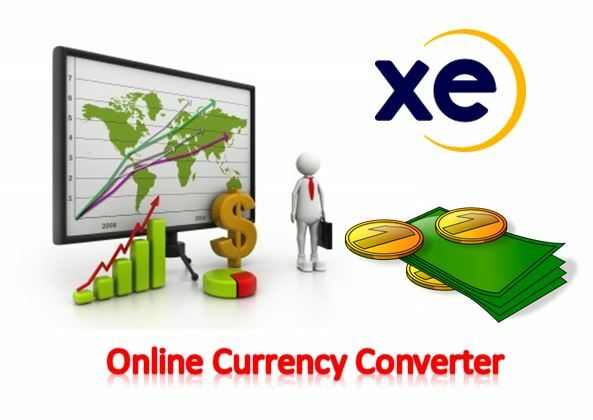 Free Online Currency Converter in Pakistan. Convert Pakistani Rupee to PKR to USD (United state Dollar) EUR (Euro) AED (United Arab Emirates dirham), CAD (Canadian Dollar), SAR (Saudi Arabian Riyal) and GBP (British Pound) on this page. Today latest PKR to all currency rates online. The Best free Currency Converter Pakistan. Find Live Rates of Currency in PKR to all major currencies of the World. New Currency Calculator 1 Dollar to PKR rates online. New Currency Converter Google Finance rate free by bondresult.